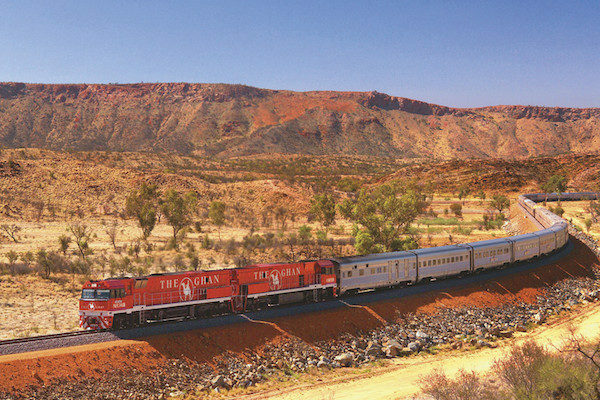 Known for its brilliant sunshine, diverse landscapes and rich culture and history, Western Australia is what some consider to be the ‘real’ Australia. 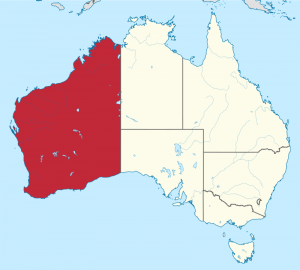 Perth is the only Australian city located in the Indian Ocean. 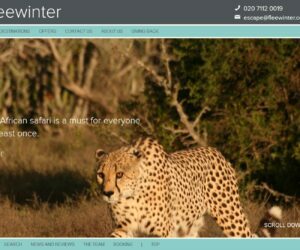 Discover this vibrant coastal city’s colonial architecture, spectacular beaches, lush gardens, and trendy wine bars. Perth is not to be missed. 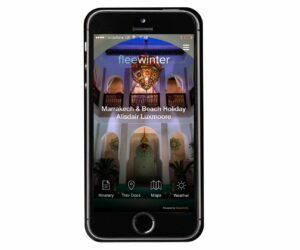 Visit world-class wineries and award-winning restaurants in Margaret River; Australia’s ‘foodie’ haven. 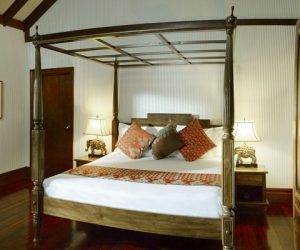 Miss Maud’s boutique hotel was established in 1973. 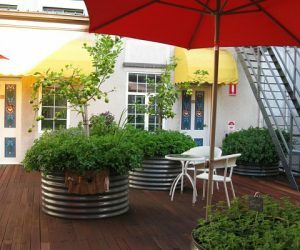 It offers 52 rooms located within 5 minutes walk from Perth city centre. 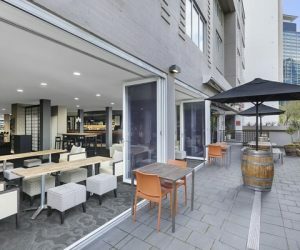 A brilliant location coupled with affordable accommodation in Perth is awaiting at Rendezvous Studio Hotel Perth Central. 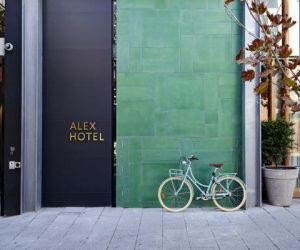 This effortlessly cool boutique hotel is centrally located in the cultural heart of Perth. 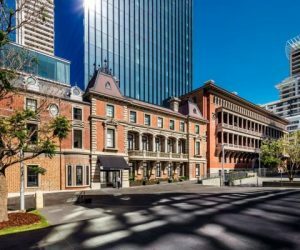 Elegant, stylish and luxurious boutique hotel located just steps from cafes and shops in the heart of Perth. 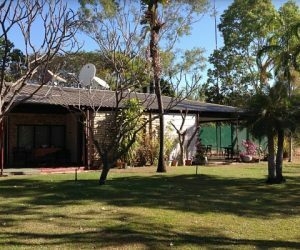 Catering for a maximum of 12 guests in beautifully appointed en-suite rooms, Rosewood Guest House is ideally suited to adult guests seeking a tranquil atmosphere. 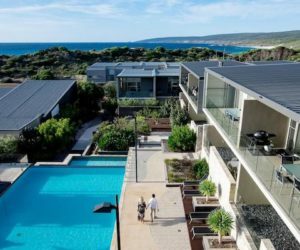 Set on 12 acres of vineyards and native gardens, Empire Spa Retreat is a luxurious place to stay close to Margaret River. 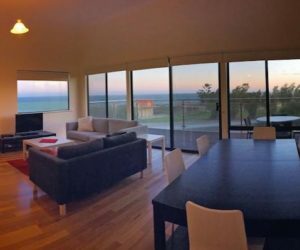 Enjoy ocean sunsets and private barbecues at Smiths Beach Resort, set on white sands near wonderful wineries. 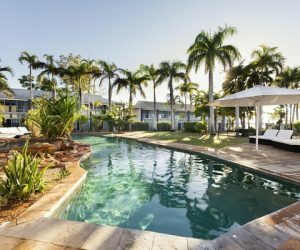 Set against iconic Cable Beach, Cable Beach Club Resort offers a place to unwind, with the first Australian L'Occitane spa and a personal touch to every experience. 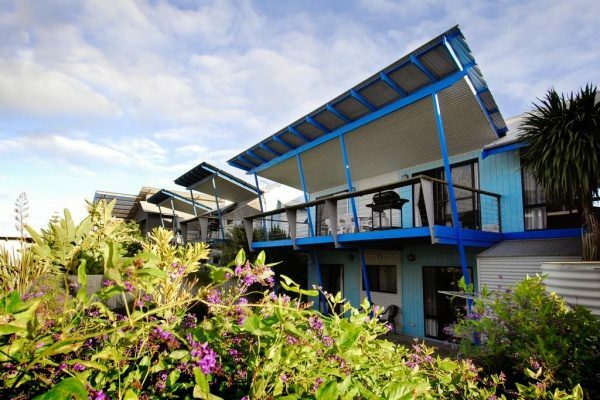 Ningaloo Coral Bay is a family-run resort offering various kinds of accommodation at the heart of the Ningaloo Reef. 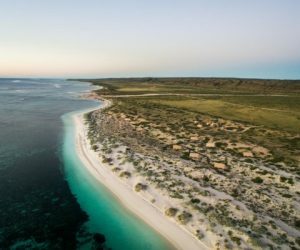 Sal Salis Ningaloo Reef is a remote beach-side safari camp, hidden in the white sand dunes of Cape Range National Park. 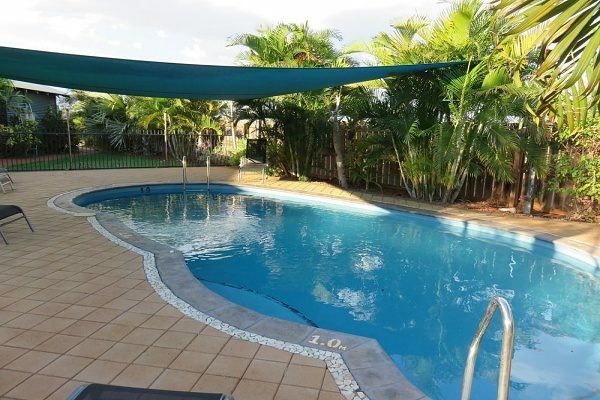 Boutique beachfront property offering a tranquil oasis just steps away from Ningaloo Reef. 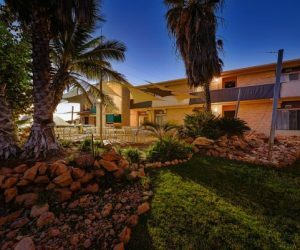 Boutique accommodation just 5km from Ningaloo Reef offering lovely self-contained studios set amongst lush gardens. 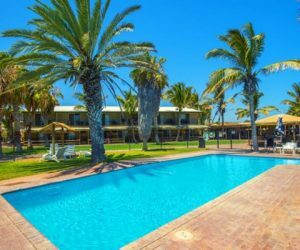 The comprehensive facilities of Quality Hotel Lighthouse make it a convenient place to stay when exploring the South West of Australia. 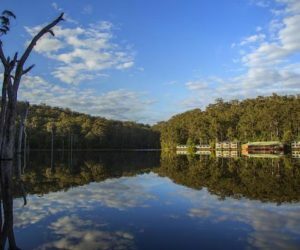 Nestled on the edge of Lake Beedelup and surrounded by majestic Karri forest, the natural charm of Karri Valley Resort provides the perfect setting for everyone to enjoy. 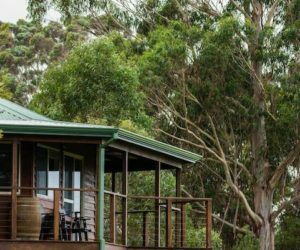 Surrounded by bushland, HideAway Haven is a true oasis allowing you to fully relax after a day of explorations. 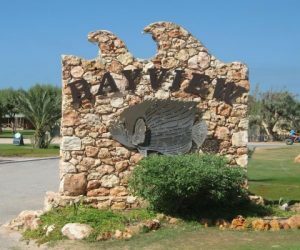 This friendly motel & chalet village is a convenient and central place to stay during your road trip to Esperance. 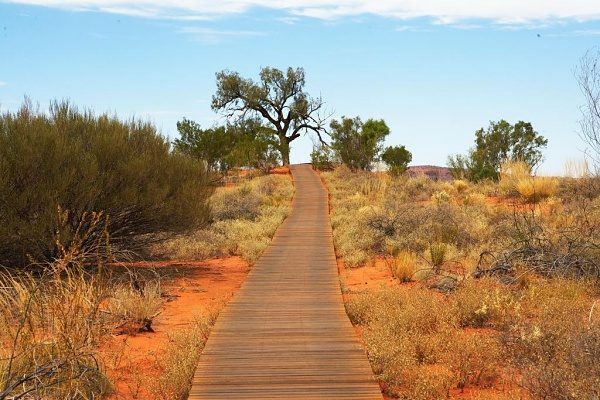 Hidden amid Kimberley’s fiery red Cockburn Range this unique location brings nature to your doorstep, allowing you to immerse yourself in the nature, flora and fauna of the region. 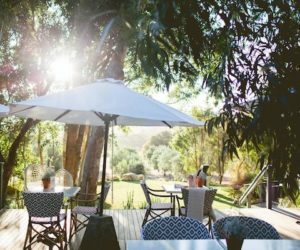 Perched on a clifftop with views across the Chamberlain River and Gorge, El Questro Homestead is an oasis of privacy and understated luxury in one of the country’s wildest and most beautiful regions. 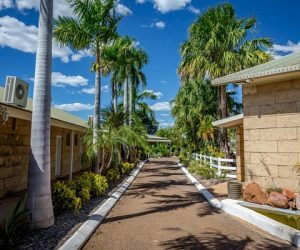 Located between Derby and Kununurra, the fully operational Mt Elizabeth cattle station provides friendly homestead accommodation. 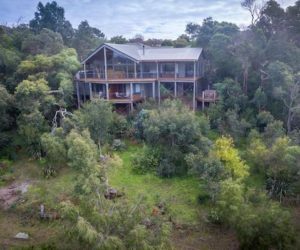 Originally a working cattle station, this unique property offers a rich pastoral history, exudes a rustic ambience and offers exceptional hospitality. 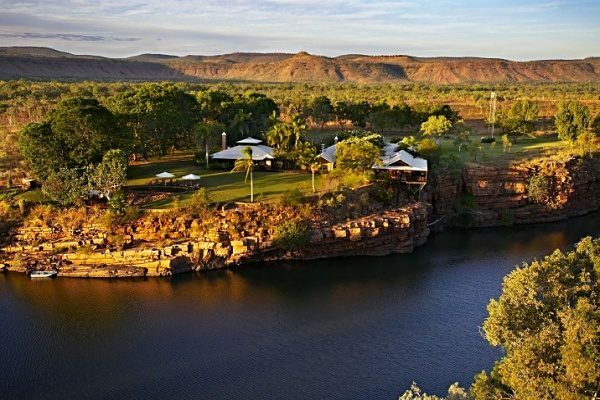 The Kimberley Grande Resort is an ideal base to explore the East Kimberleys.